Last night, a U.S. District Court in California v DHS issued a nationwide injunction stopping the Trump administration from ending DACA as it relates to renewals. The court ordered DHS “to maintain the DACA program on a nationwide basis on the same terms and conditions as were in effect before the rescission on September 5, 2017, including allowing DACA enrollees to renew their enrollments.” The administration has vowed to appeal and will likely seek to place this ruling on hold in the appellate court. 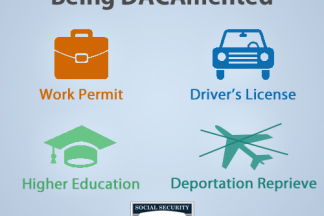 End of DACA- What are the new rules? This is the first of several articles detailing the changes to the DACA program announced on Tuesday September 5, 2017. This is meant to give quick and dirty information, whereas the next one we will: (1) get our emotions out; (2) plan our resistance; and (3) offer ideas how DACA holders can protect themselves. 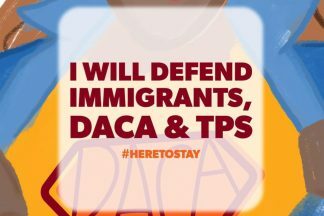 Sandwiched between the natural disasters of Hurricanes Harvey and Irma, the Trump administration unleashed its own man made disaster by eliminating Deferred Action for Childhood Arrivals (“DACA”) on September 5, 2017. 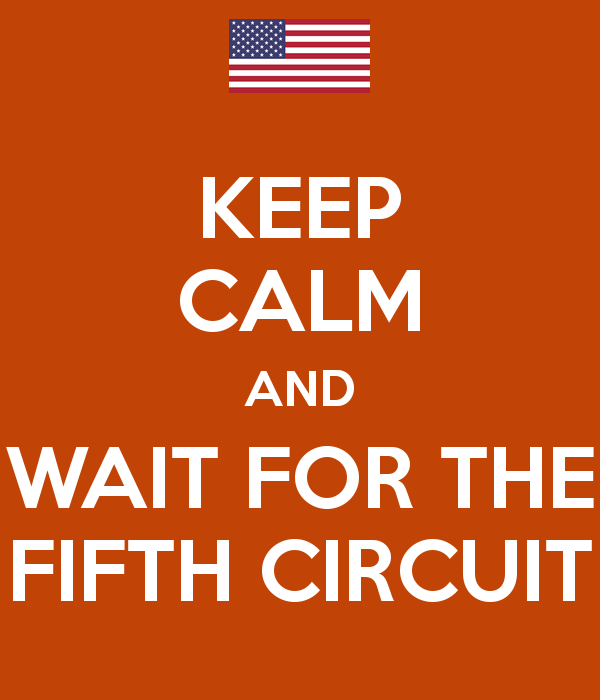 Don’t be too alarmed by news that Judge Hanen refused to lift his stay on DAPA and expanded DACA. Headlines today blaze that the “Judge” has ruled again the administration. 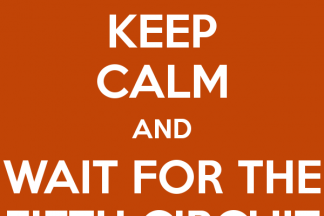 With the interest in the appeal of Judge Hanen’s injunction now (and still) pending before the 5th Circuit Court of Appeals, there can be no doubt that the headlines have caused confusion and consternation rather than clarity. On June 5, 2014, the renewal process for the Deferred Action for Childhood Arrivals starts for more than half-million DREAMERs who are already enrolled in the program. DREAMERs or DACA beneficiaries will continue to benefit from renewing driver’s licenses, working, and obtaining in-state tuition in at least 16 states. 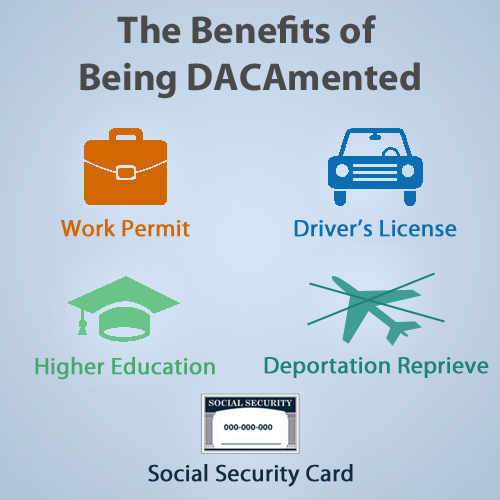 To renew DACA, applicants must complete the recently released dual-use Form I-821D for initial and renewal DACA applications.